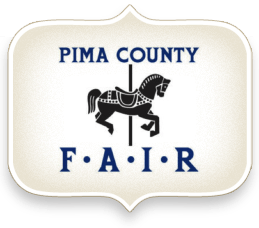 Rock102.1 KFMA presents the Pima County Fair Three Way with P.O.D. Buckcherry and Adelitas Way in concert on Friday, April 26th! FREE show with fair admission! A limited number of upgraded seating tickets will be available for purchase at the fair starting on 4/18.